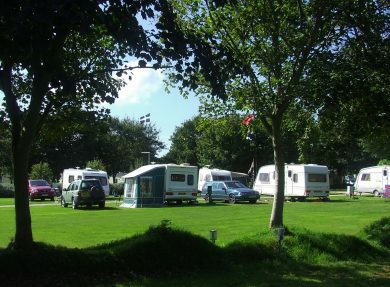 An award-winning holiday park, Hendra has been owned and run by the same family since 1972. Ideally located to explore Cornwall, it is surrounded by beautiful countryside, only minutes from Newquay's famous seven beaches and within easy reach of hundreds of holiday attractions in Cornwall. 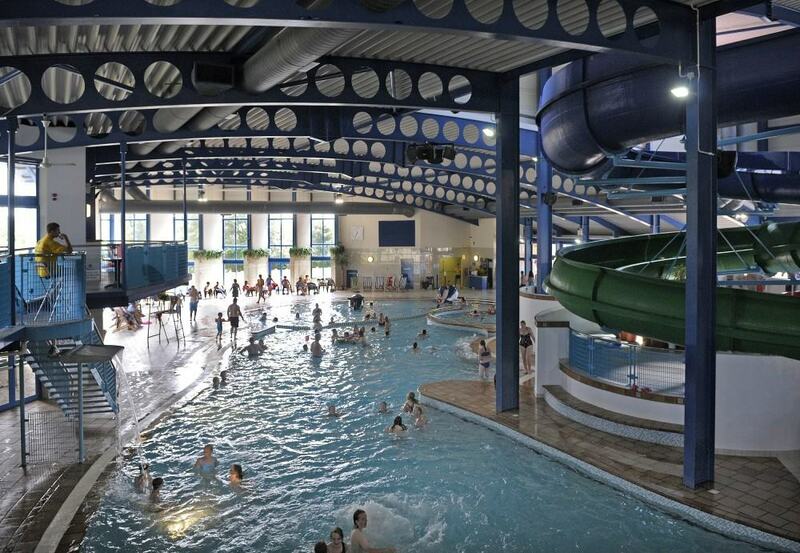 Hendra offers many superb facilities including full entertainment, play parks, children’s activities, Henry’s Play Loft soft play area and the fantastic Oasis Fun Pools complex, providing indoor all-weather fun with sensational water flumes and a lovely outdoor pool. 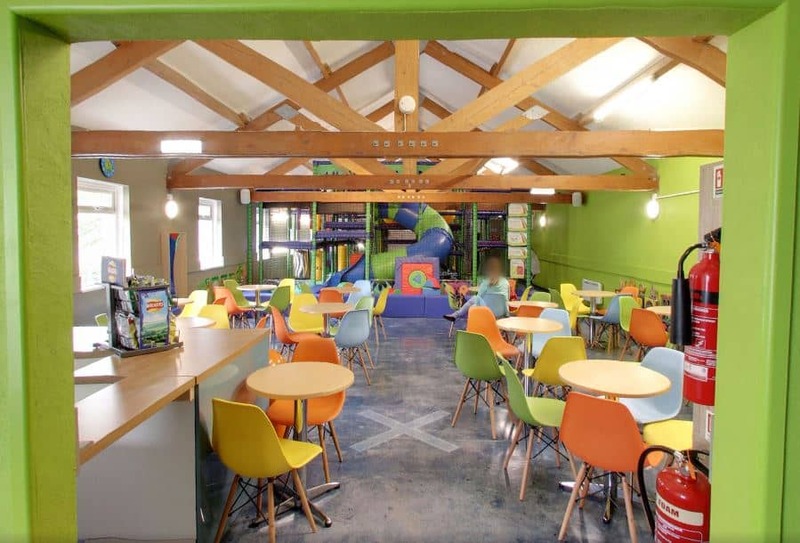 There is also a shop and laundry along with The Terrace Bar and Restaurant, Coffee Express Cafe, Mario's Pizzeria, and The Venue, for fabulous family entertainment. 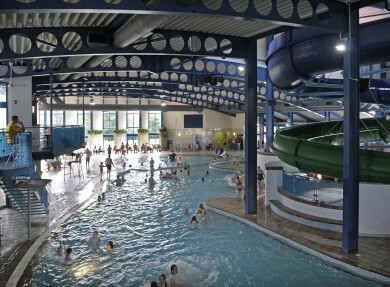 The multi-award-winning park offers a new range of luxury holiday homes. All are fitted to a high standard and are fully serviced and equipped. 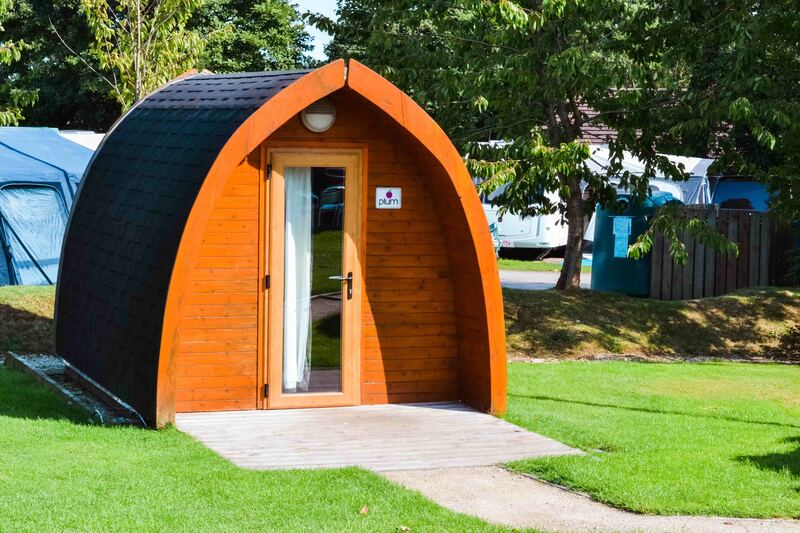 NEW for 2019 the Mawgans, a mid-range, classic, holiday home. 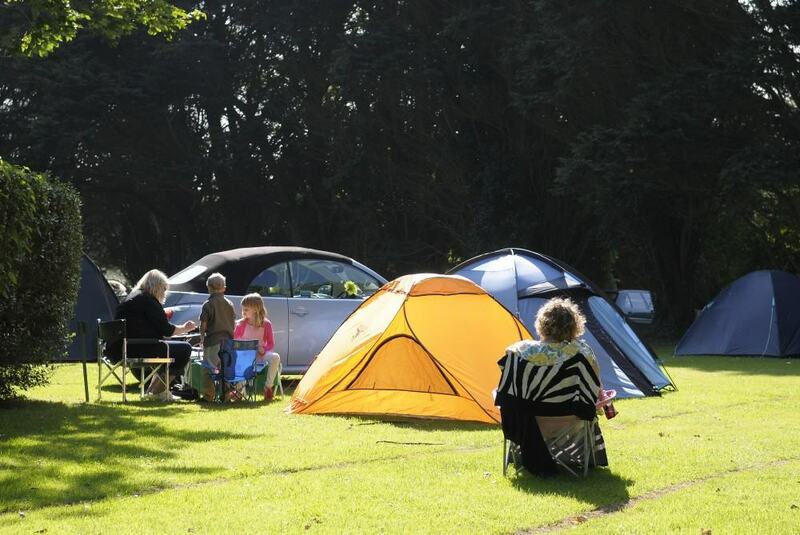 The Meadows: this exclusive area of the Park offers holiday accommodation with the extra 'wow' factor. The Meadows will provide a peaceful ambiance shared only with other guests staying in this exceptional quality accommodation. 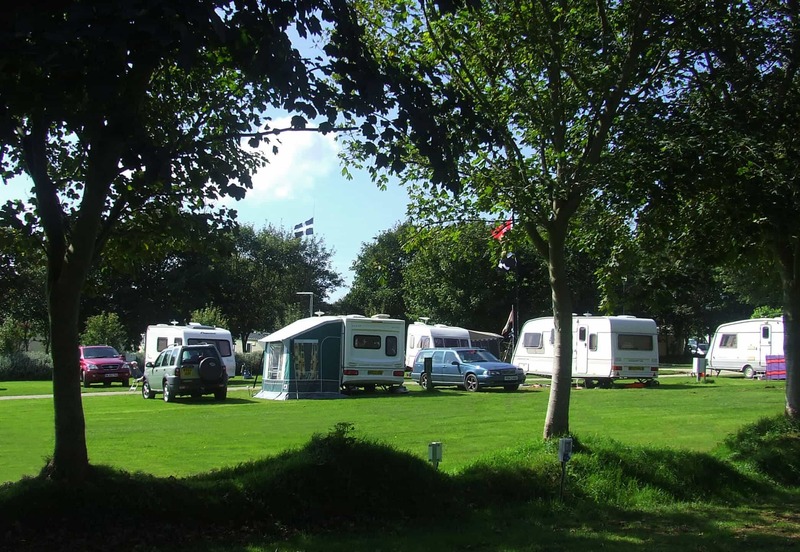 The park has 12 fields of spacious touring and camping pitches, well laid out with roads, lighting and water points. 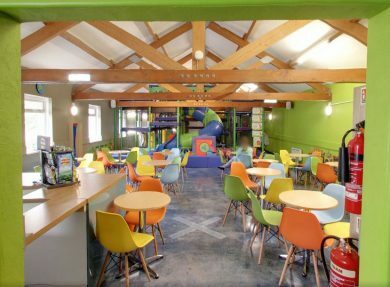 The toilet block facilities have been awarded the '5* Loo of the Year' award each year. 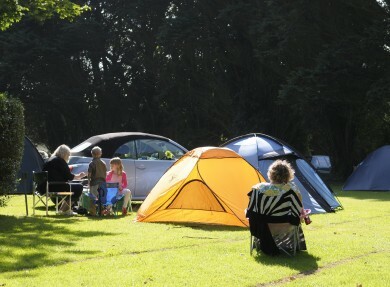 There are also the HendraPods - for camping with a bit of luxury! They include heating, electric and decking. 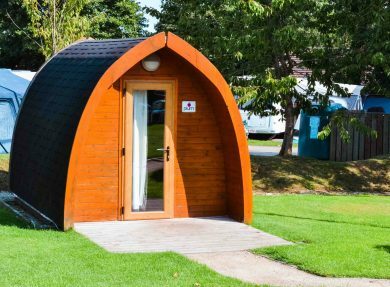 Last year Hendra welcomed the Premium Pods to the Park, which offer some more luxury to glamping, with beds, a dining area, crockery, cutlery, BBQ area and a kettle – this is camping at its most comfortable. Hendra has a GOLD 5 Star Visit England grading and a Platinum AA rating. 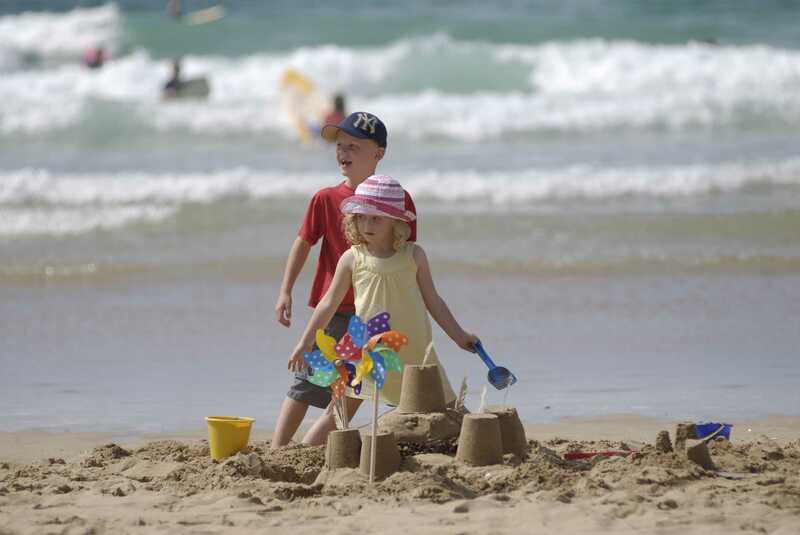 Hendra also holds the Visit Cornwall 2016/17 GOLD for Holidays Parks, a GOLD for Sustainable Tourism Business, a SILVER award for Caravan & Camping and the ultimate ‘Winner of Winners’ Award. In 2018 they won Hoseasons Diamond Award, Platinum Loo of the Year Award, AA Platinum Award, and two South West in Bloom Awards. The beautiful parkland has won a Britain in Bloom award from the Royal Horticultural Society and a Green Acorn Award for sustainable tourism – a sun power meadow provides 70% of the park’s power needs.